Instaprint specialises in the production and short run printed folders. 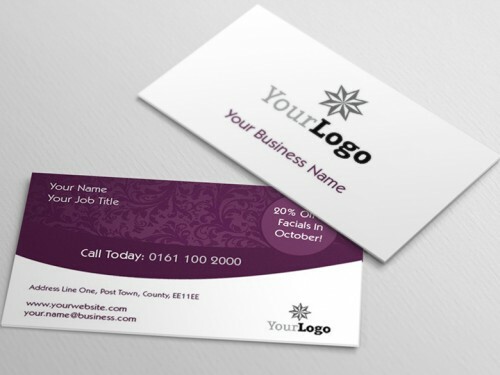 Our custom A4 presentation folders have a 5mm capacity and come with a pocked and business card slot on the inner back cover. 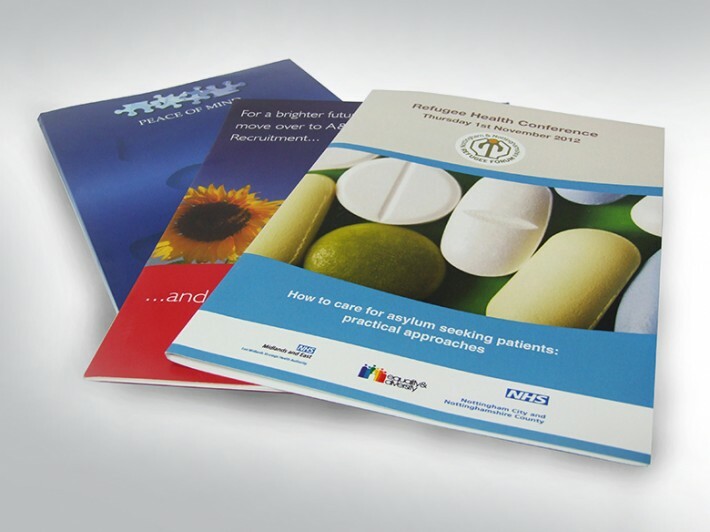 All folders are printed in full colour onto 350gsm coated stocks, printed either single or double-sided. Contact if you have any further questions. How would you like to design your Folders?